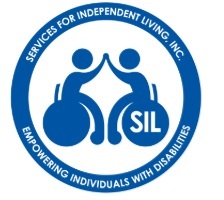 Secondary Transition is a collaborative process that prepares ALL students with disabilities for competitive integrated employment by addressing each student’s individual education, employment, and independent living needs. 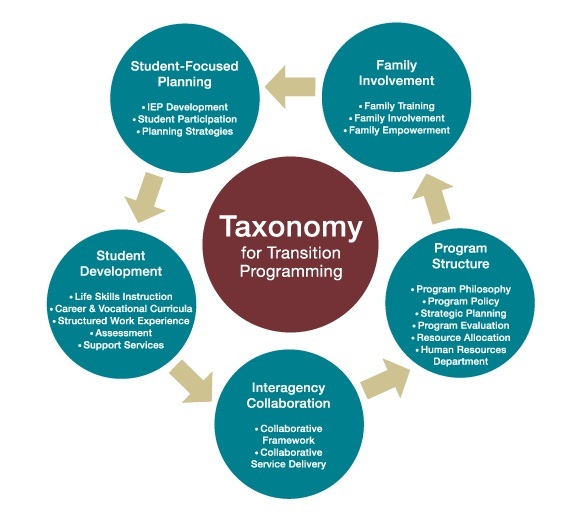 The SST Secondary Transition Consultant helps schools and districts with the implementation of the core components of the taxonomy for transition focused education. This includes building capacity to develop appropriate transition plans and providing evidence-based transition services and activities that align with students' preferences, interests, needs, and strengths (PINS) and focus on supporting students’ future goals. The Secondary Transition Universal Support training materials are now available on the ODE website. 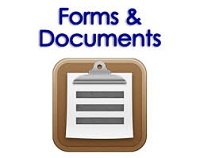 The materials can be accessed here.